The 6th edition of Miss Global is under the spotlight nowadays as the coronation night of the pageant is going to take place on 11th February 2019 at the Newport Performing Arts Theater, Manila, Philippines. The pageant has grabbed millions of eyeballs as the forty-seven delegates from all around the world are going to represent their respective countries and compete for the prestigious title of Miss Global 2018. The gala night will witness the crowning of the successor of the outgoing queen Miss Global 2017 Barbara Vitorelli. at the conclusion of the event. Angelopedia chooses its Top 15 Favourite delegates out of which Rachel Adrienne from Korea is one of them. This gorgeous young diva who is never left behind in defining what real beauty is and showing her talent to touch the heights of success. 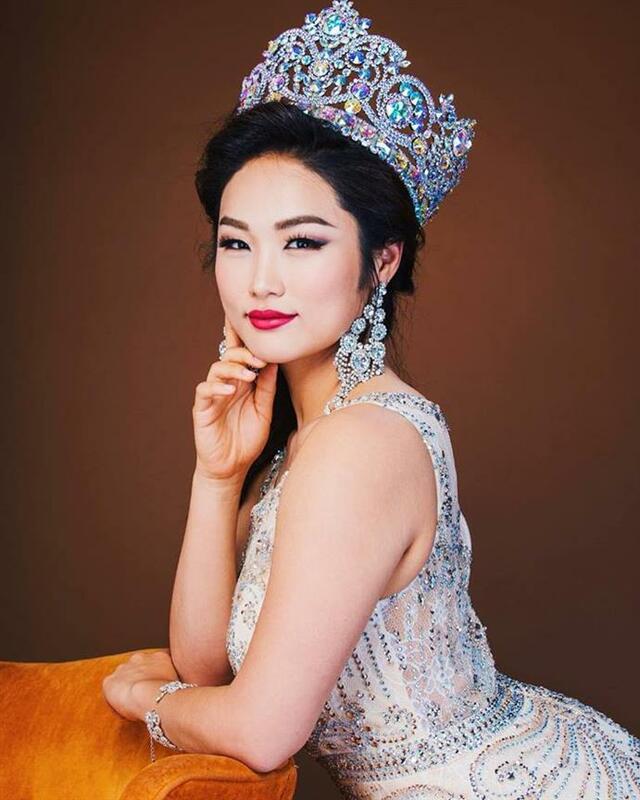 This young diva represented in Miss Global Korea 2018 and there she found her success as she successfully won the coveted title. This success made her step onto a big platform where she can conquer numerous hearts and find one of the biggest achievements in life. Rachel describes herself as a strong personality, which seems like she will definitely give a tough competition to other delegates in the finale. Besides being a beauty pageant titleholder, this beauty carries several hobbies in basketball, weight training, hiking and Pilates. 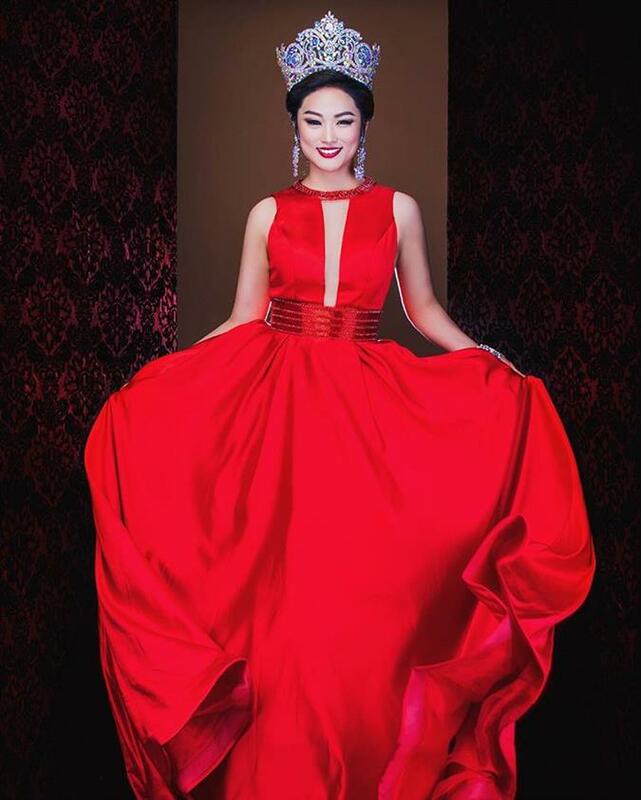 She is also a titleholder of the prestigious title of Miss Asia USA 2017. As being an experienced beauty in pageantry, she will definitely show the best out of her and her past performance and her confidence speak louder that Korea’s win is in safe hands now. Angelopedia wishes this beauty all the very best for the success she desires for and hopes that she performs well in the finale and make her country prouder.